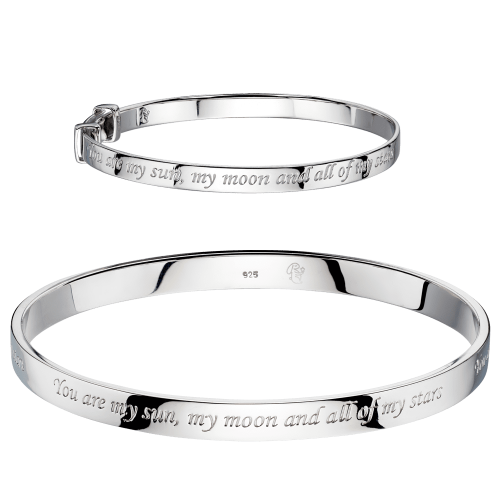 Our Mummy & Me bracelet sets are made full of sentiment. With one larger piece for Mum and one smaller piece for child, these jewellery sets are about sharing the love. 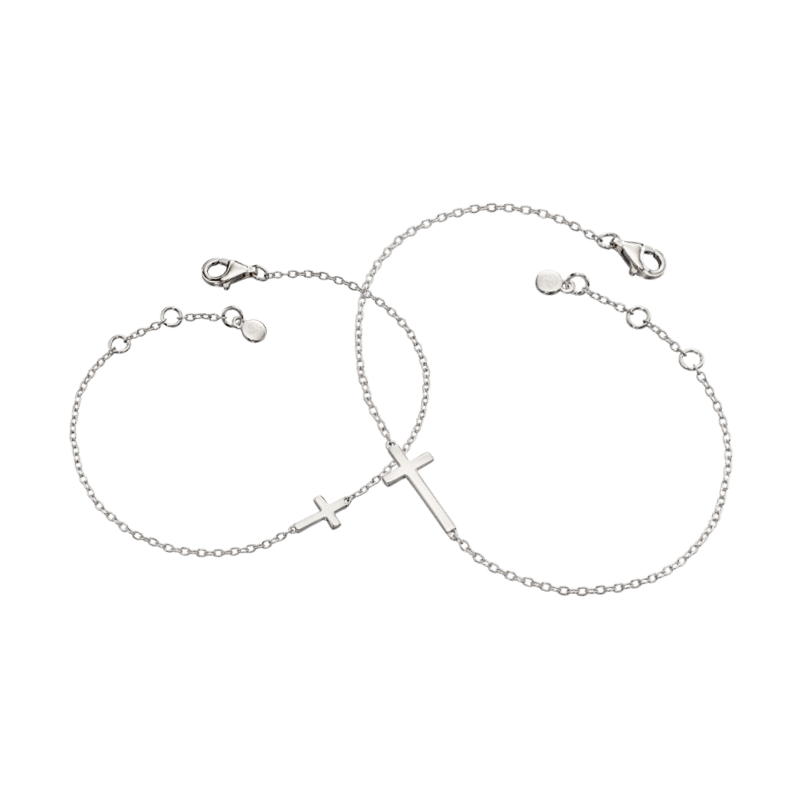 Solid Sterling Silver with some Rose Gold plating, our bracelets are made to match. 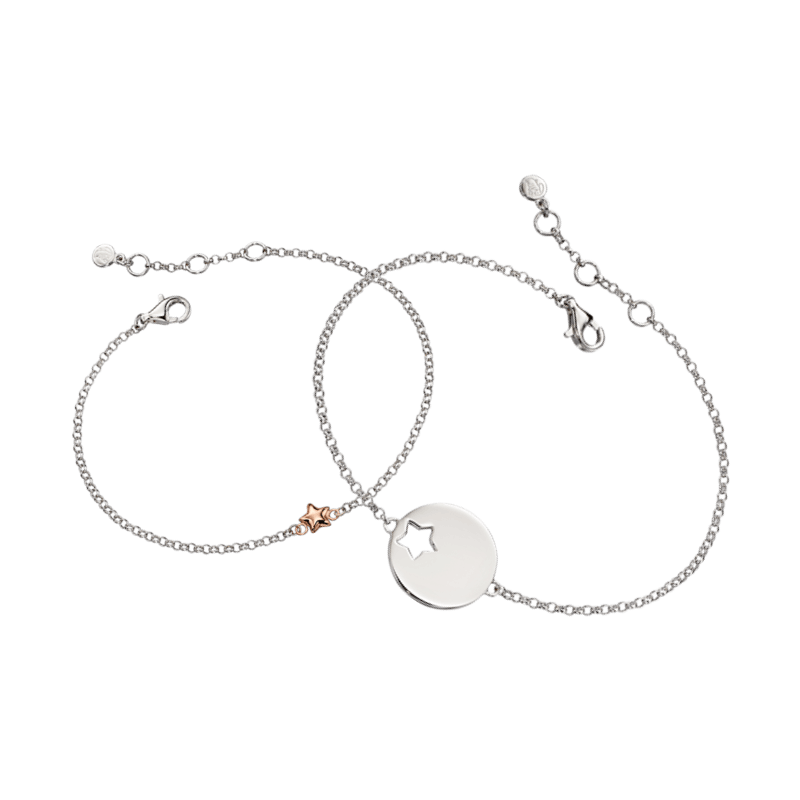 Whether you want to wear them together to remember something special, or just to have a bit of fun as some Mini-Me jewellery these bracelet sets are perfect. Nothing is more important than the bond between parent and child. 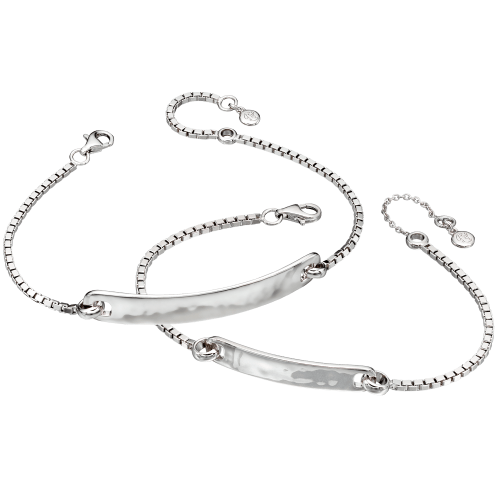 Our Mummy & Me bracelets are the perfect way to celebrate it. 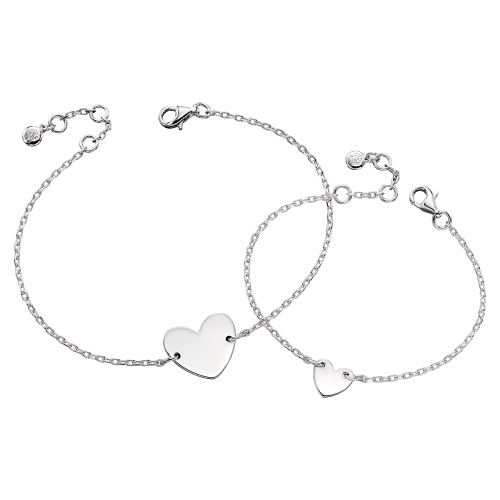 Match our ladies silver bracelets to the adorable childrens bracelets for a lasting reminder of your love. Don’t worry about making Dad jealous. Tell him to head over to our Daddy & Me section. 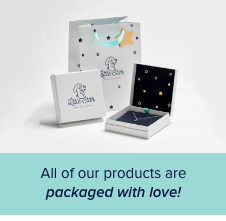 He will love our Mens bracelets!